Would you like your students to learn about how farmers care for their cows, conserve their natural resources and how milk impacts the economy of the local community all while being on a local dairy farm? Then apply now for one of the 10 grants available to fund a field trip to a local dairy farm! 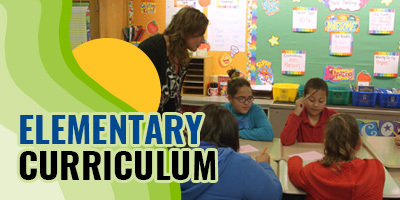 Any classroom currently enrolled in the Discover Dairy program is eligible to apply, with five of the ten grants designated specifically for Pennsylvania elementary classrooms. Funds from this grant can assist in covering the cost of busing, the farm tour itself, lunch, or even a dairy treat. 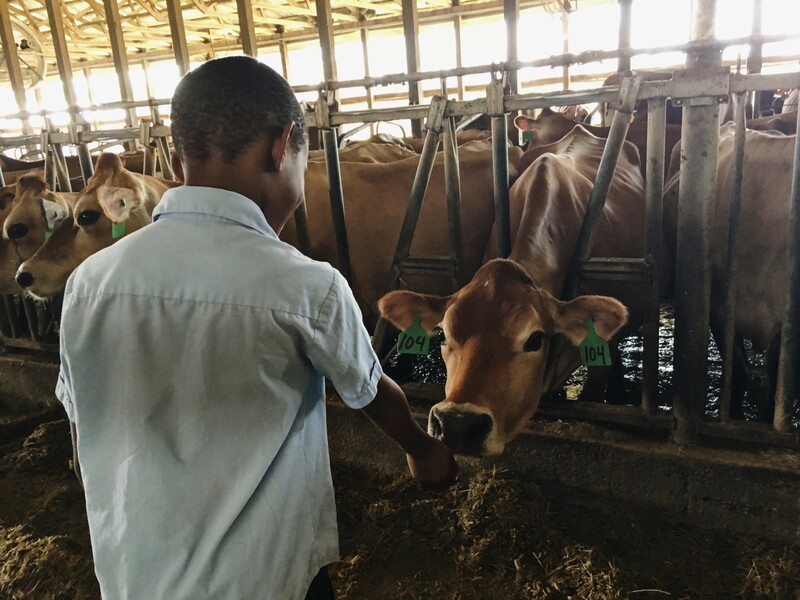 Selection is based on the number of students eligible to attend the tour, previous and future plans of dairy education into the classroom and on a first-come, first-serve basis. Interested in applying but not sure how to contact a dairy farm near you? Interested in applying but not sure how to contact a dairy farm near you? Don’t worry! 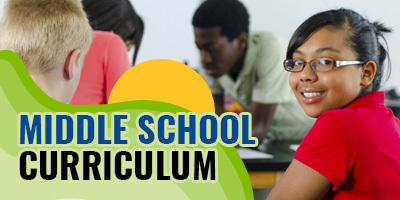 We will help contact you with a local farm that would be happy to have your students! To apply, fill out the Discover Dairy Farm Field Trip Grant Application and then send the completed application to the Center for Dairy Excellence, either via email at info@discoverdairy.com, by fax to 717-705-2342, or by mailing the application to 2301 N Cameron Street, Harrisburg, Pennsylvania 17110. Applications will only be accepted September 15, 2018 – April 1, 2019. These grants are made available by the Center for Dairy Excellence Foundation of Pennsylvania. For more information about the Discover Dairy Farm Field Trip Grants, email info@discoverdairy.com.